Interns auto tap for you! You can earn more or improve your Interns through Character abilities or Upgrades. 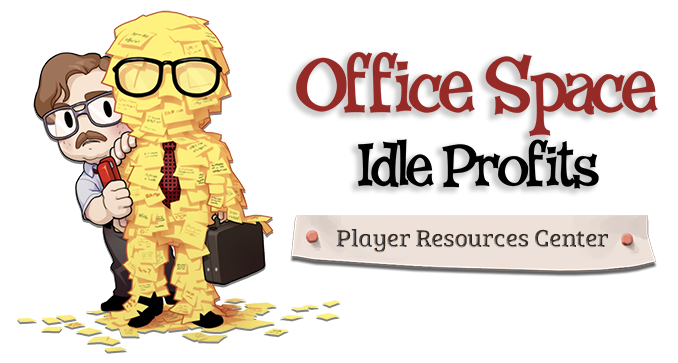 Look around at your Characters, Trophies, Inventory, and Upgrade screen for all the ways you can gain more Interns.